Choose and alter any level within Sonic Mania with this simple trick. Unlike many other titles in the Sonic franchise, Sonic Mania, the latest entry in the blue speedster's arsenal, was developed with the help of Sonic fans outside of the normal game development community. As such, it appeals to the true-form Sonic fans in all of us, featuring throwback-inspired visuals and classically-styled gameplay. It also includes, among other notable features, a Debug Mode and Stage Selection screen, crucial tools for those Nintendo Switch players who like to get the most out of their game. Here's how to unlock them. Like with other unlockables in Sonic Mania, the game's Debug Mode and Stage Select by playing the Get Blue Spheres minigame. Doing so gives players the chance to earn Silver and Gold medals, and Silver medals are the basic requirement for unlocking other gameplay modes. It's not clear just how many Silver Medals are needed for Debug Mode in particular, but players can likely expect it to be somewhere around ten or more. Once unlocked by earning Medals, accessing the Stage Select screen in Sonic Mania couldn't be more straightforward: just press and hold the Nintendo Switch's B and Y buttons together before the title screen's Press Any Button text displays. Hold the buttons through the text prompt; once Press Any Button pops up on screen, press the Plus button to enter the Stage Select menu. If getting to the Stage Select screen seemed easy, fans will be more than pleased to find out how simple it is to access debug mode: after entering a stage from the Stage Select screen, just press X to enter Debug Mode. 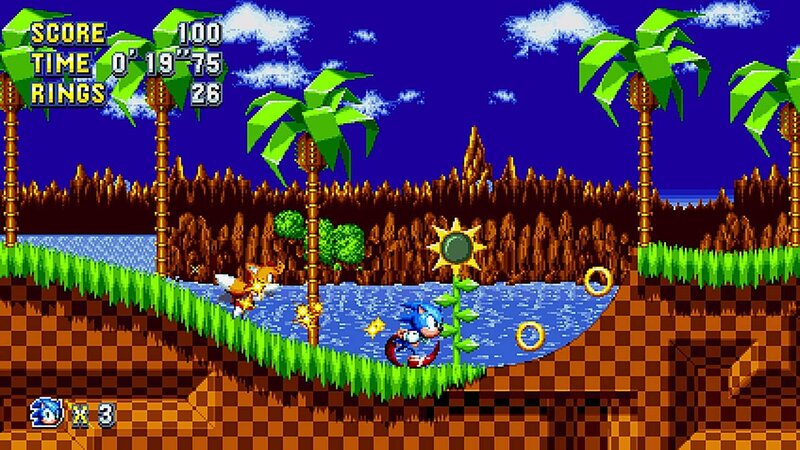 Doing so will allow players to fry Sonic around the stage freely, and it will open up options to place new items like rings, item boxes, and even enemy characters onto the map. Pressing B with cycle through various items, pressing Y will place them, pressing A will cycle through different versions of the item boxes, and pressing X returns the player's control back to Sonic. The Debug Mode in particular can be great for players who want to experiment with Sonic Mania's various stages and layouts; just be warned that doing so can easily spoil any of the surprises each stage may have in store. For that reason, we recommend completing the game before using Stage Select or the Debug Mode. Sonic Mania is available for purchase right now through the Nintendo Switch eShop for just $19.99. Stay tuned for Modojo's forthcoming Sonic Mania guide hub, which will feature fresh boss strategies, general tips, and how-to guides for getting the most out of Sonic's latest platformer.